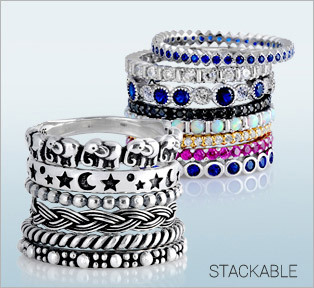 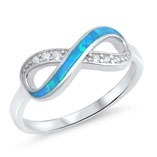 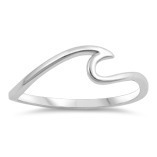 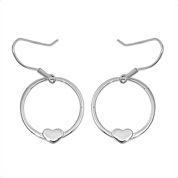 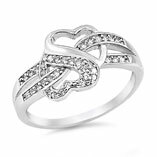 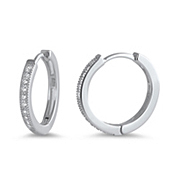 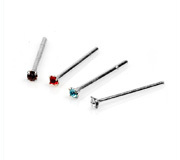 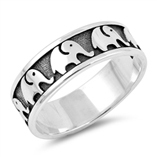 Wholesale Silver Jewelry Supplier of 925 Sterling Silver Rings, Earrings, Bracelets, Necklace, and More! 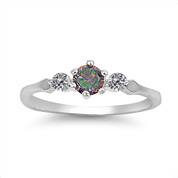 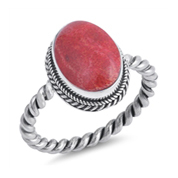 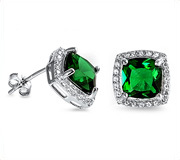 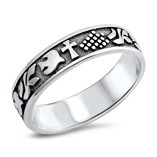 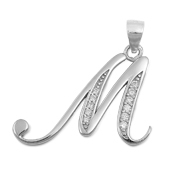 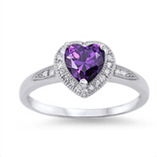 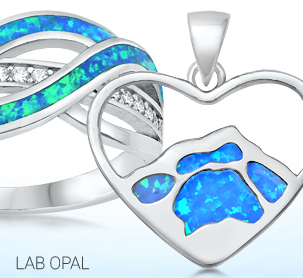 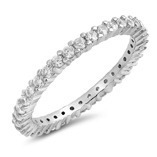 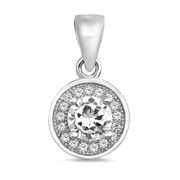 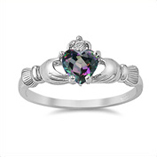 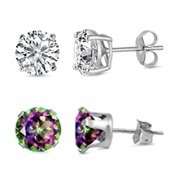 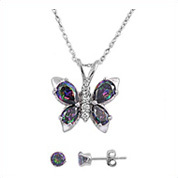 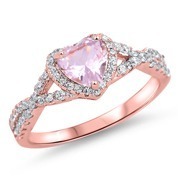 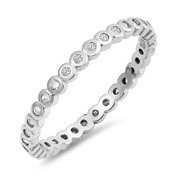 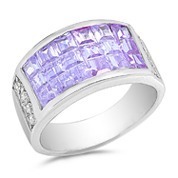 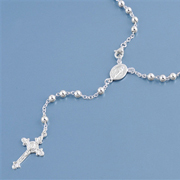 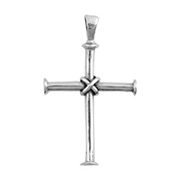 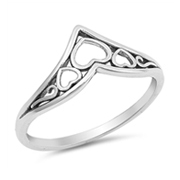 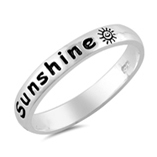 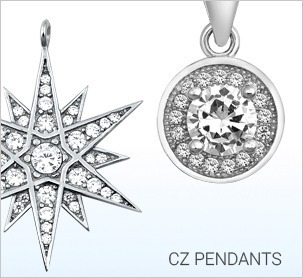 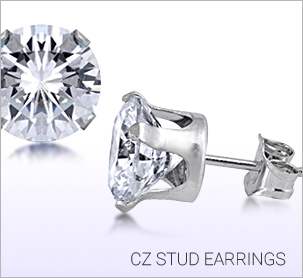 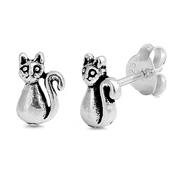 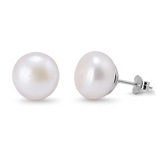 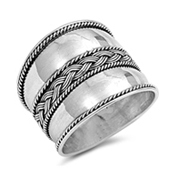 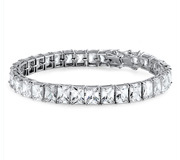 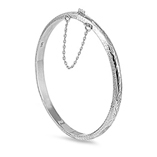 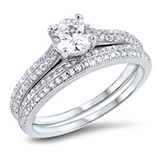 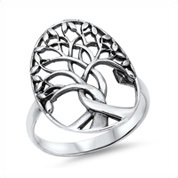 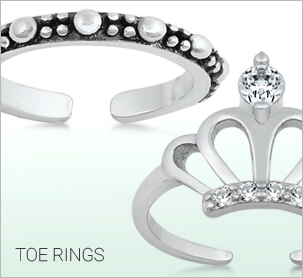 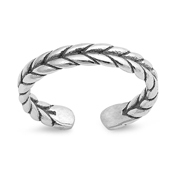 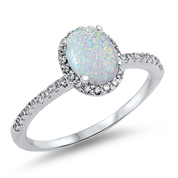 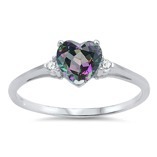 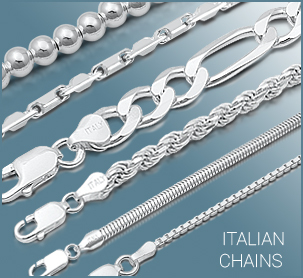 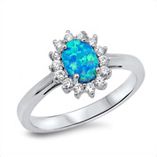 We specialize in wholesale and distribution of Sterling Silver Jewelry since 1990. 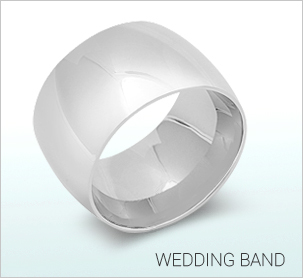 Over 10,000 Designs - Guaranteed High Quality - Ships in 48 hours. 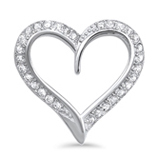 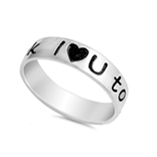 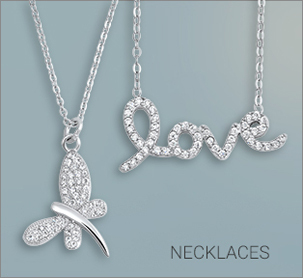 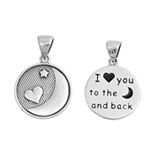 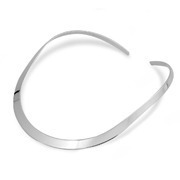 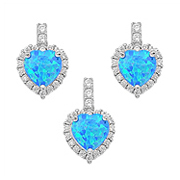 I love you to the moon..
SIDNEYIMPORTS.COM - One of the largest Wholesale Sterling Silver Jewelry company in USA since 1990.
wholesale silver necklaces, wholesale silver bracelets, wholesale silver toe rings, wholesale silver Italian chains.